People don’t always associate beer and food pairings with Thanksgivings. It’s only with the recent craft beer movement that we are even thinking about what beer goes best with your turkey. Our fathers and fathers fathers more than likely had Budweiser, Coors, or Miller beer with their turkey and stuffing. That may have been their choice, or their only choice, but today, we are going to take a look at some craft beers that go well with your Thanksgiving feasts. I’m not going to get into what each dish goes with each beer but just a before feast, during feast, and desert list of good local craft beers. But if you’re feast has flights of craft beer, by all means pair each beer with each dish. If you are someone who shows up right when your Thanksgiving feast is ready, you can skip ahead to the during meal pairing. A lot of people really enjoy the all day preparation process that goes into cooking Thanksgiving. Many people like to be social during that time as well. So why not grab a craft beer and socialize with your loved ones during that phase. This year has seen some insane weather patterns hit us during the fall season. We are having a colder than usual November than some parts of the country. Lots of Craft Breweries have already rolled out their Winter Seasonals, even though it’s not even winter yet. There are already a ton to choose from. 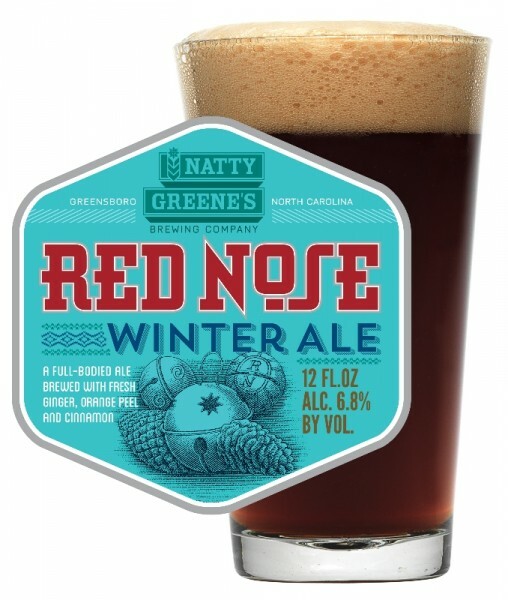 A good simple spicy winter ale to start with is Natty Greene’s Red Nose. This beer from up the road in Greensboro, brings tons of spices including cinnamon and ginger. It’s not too complicated and won’t mess up your pallet for the incoming turkey. 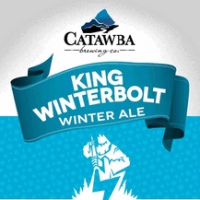 Catawba Valley has their King Winterbolt, aptly named after those great Christmas specials, out on taps and cans already. 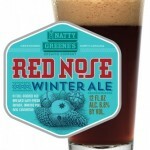 This is a great winter warmer type beer that is great for the weather we have been having lately. The big dish for Thanksgiving, and who are we kidding, is turkey. The one dish that takes most of the time to make and perfect. So for many feasts, it is the centerpiece of the table. Even if you are choosing a non meat option or you spring for a honey baked ham, these craft beers will go good with those as well. The most common sides are also going to be some sort of starch, or multiple starches in sweet potatoes or mashed potatoes. You’re also probably serving a green vegetable. Always good are green bean casseroles, collards, and broccoli. I’ll leave it to the cicerone to tell you what goes with your maple bacon brussel sprouts. One thing that turkey and gravy have in common, other than being so delicious is that they are both brown. So why not pair your turkey with a good brown ale. 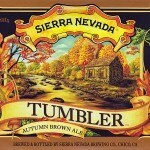 Sierra Nevada has recently opened up a brewery in NC, so it’s local right? 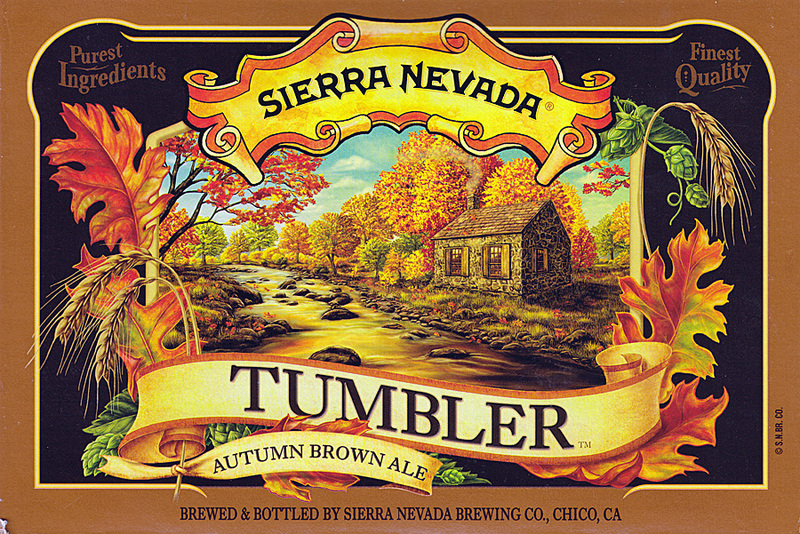 Their Tumbler Brown Ale is a good choice that is toasty and finishes clean and won’t mess with the turkey too much. I couldn’t forget you hop heads out there and 3C IPA is a great choice to go with your main dish of the day. Stop by one of your favorite bottle shops around town and grab a bomber or go to the brewery and get a growler or 3. You can’t go wrong with 3 different types of hops and this beer is perfect to pair with your feast. Finally, we have your deserts. Pumpkin pie is the talk of the town, whether you make it from scratch or go the frozen root. I won’t hate you for getting the Sarah Lee frozen pies, I grew up on those, and they are delicious. 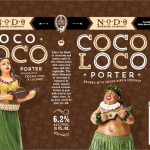 You may serve some coffee after your biggest meal of the year, so why not grab some sort of sweet stout or porter? 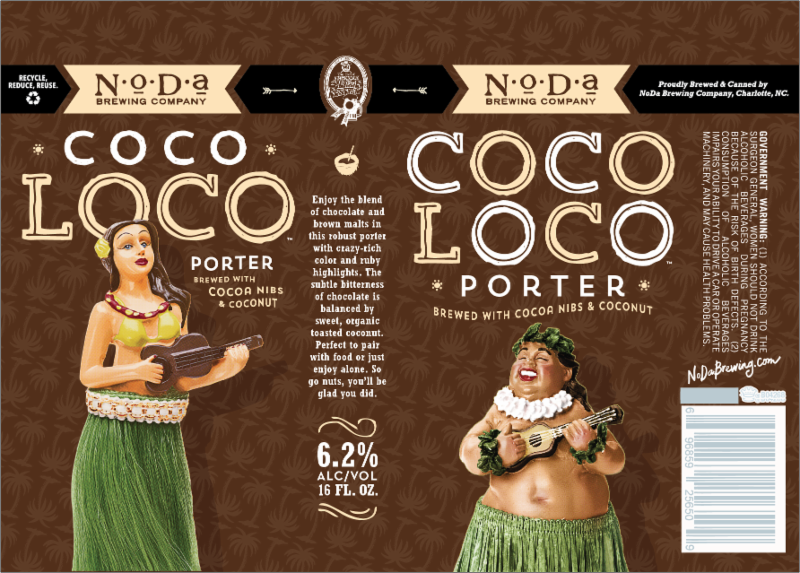 NoDa has an excellent porter that they offer year round in CoCo LoCo. The good news is that they are starting to can this bad boy, the bad news is that unless you know where to get it when they have these freshly canned, you might not find them right now. Whoever found out that coconut and chocolate went together so well is a genius. 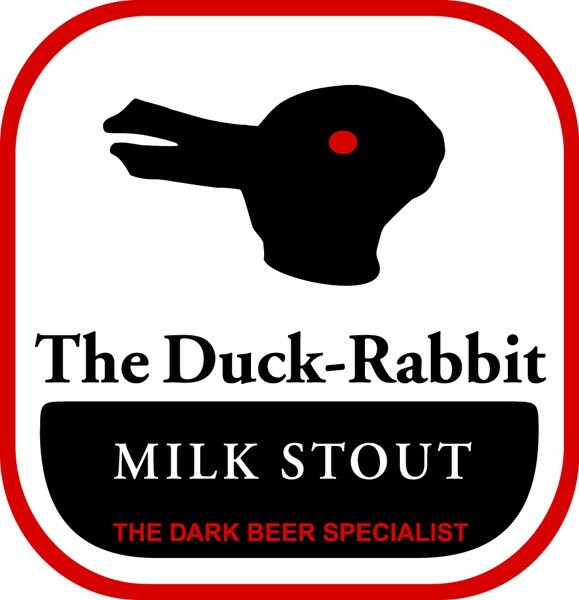 Who could forget The Duck-Rabbit Milk Stout? It has become almost standard around these parts and over the past years. Pour a bottle into a glass and enjoy it with your family and friends. So grab a slice of pie and a pint and have a great Thanksgiving!